The meadows now occupied by the Kingsway and Oval estates south of Monksdale Rd once formed part of the extensive local landholdings of the Prior of Bath and were used for sheep grazing for centuries. Since Monksdale Rd follows a natural fold in the landscape towards the city from the upper slopes, it is entirely possible the road was named after one of the routes the monastic order would have used to and from their tasks. Prior to the construction of the Oldfield Park suburb, the path this road now follows led to Moorlands Farm. By 1911, this property was the home of William E Davies (bricklayer) with neighbours Frank Biss (cabinet maker) and Henry Sherborn (decorator) either side. ENTRANCE HALL Top lit part glazed panelled front door, cloaks area, dado rail, exposed floorboards, part glazed internal door, radiator, stairs to first floor. DINING ROOM Two double glazed front windows, radiator. 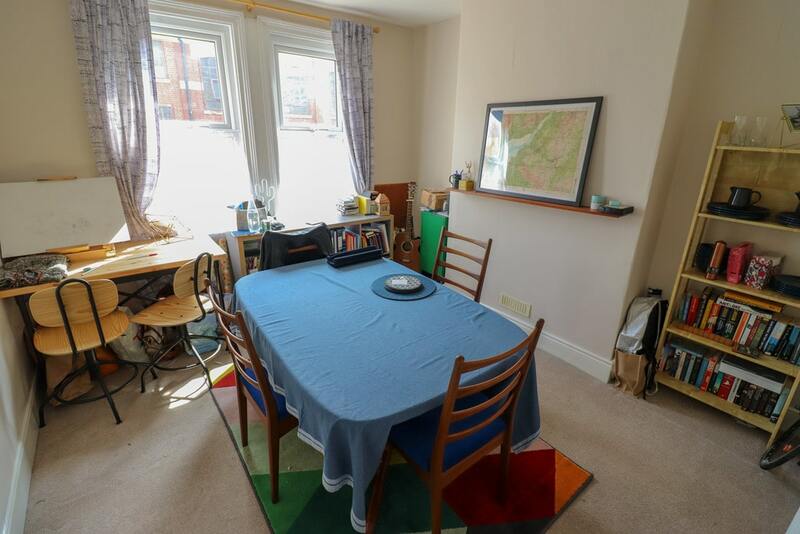 SITTING ROOM Double glazed rear window, exposed floorboards, radiator, tiled fireplace, large understairs cupboard. 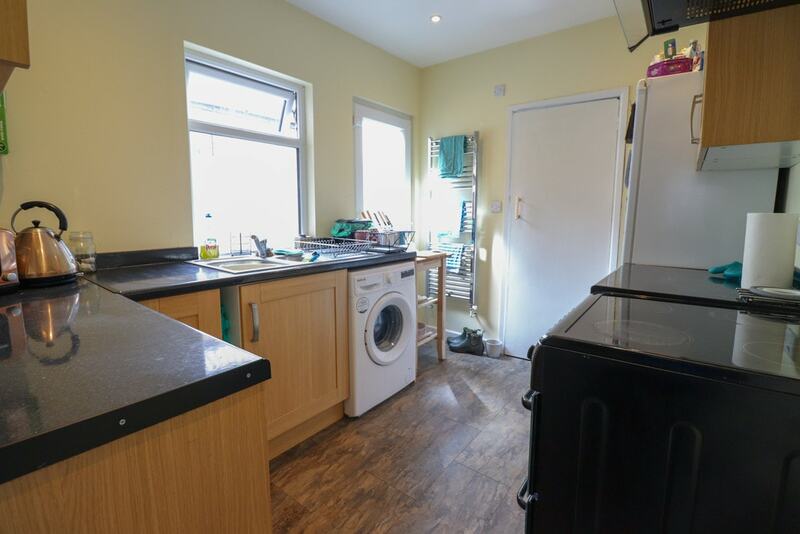 KITCHEN Double glazed side window, double glazed side door to rear garden, base and wall units with worktops and inset sink/drainer, cooker point with hood over, plumbing for washing machine, space for tall fridge/freezer, radiator, loft access. 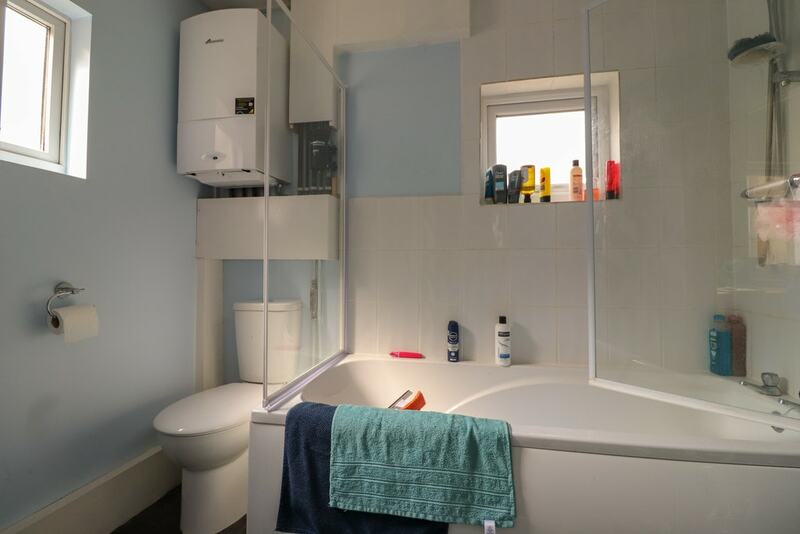 BATHROOM Double glazed side and rear windows, heated towel rail, low level W.C, Worcester gas combination boiler, panelled bath with shower over, pedestal basin, extractor fan, part tiling, shaver point. 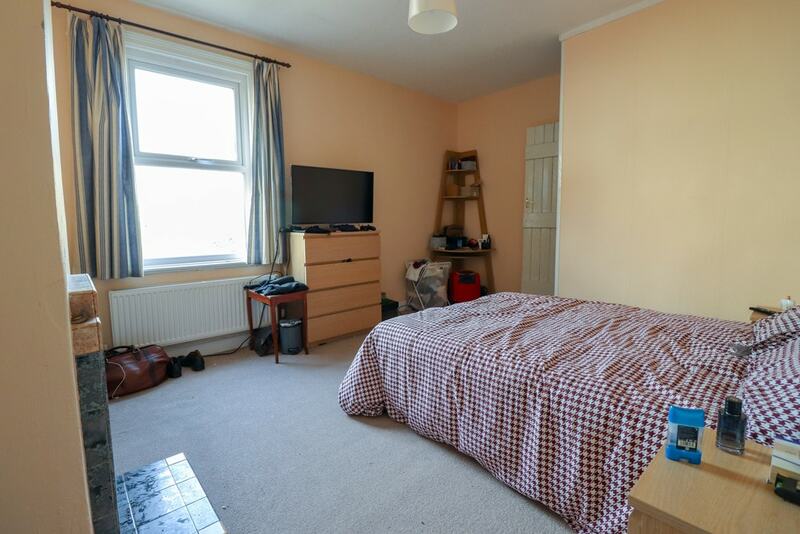 BEDROOM 1 Two double glazed front windows, overstairs cupboard, tiled fireplace, radiator. 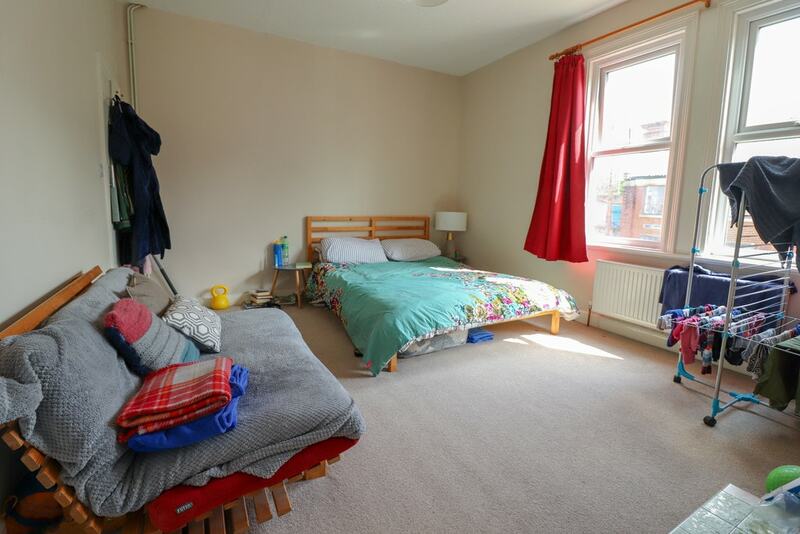 BEDROOM 2 Double glazed rear window, radiator, tiled fireplace, stairs to loft room. 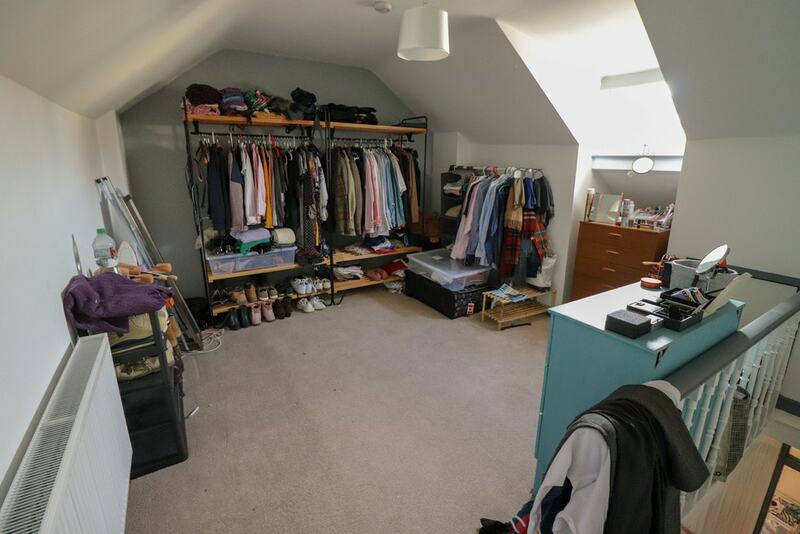 LOFT ROOM Double glazed dormer rear window, eaves storage access, radiator. 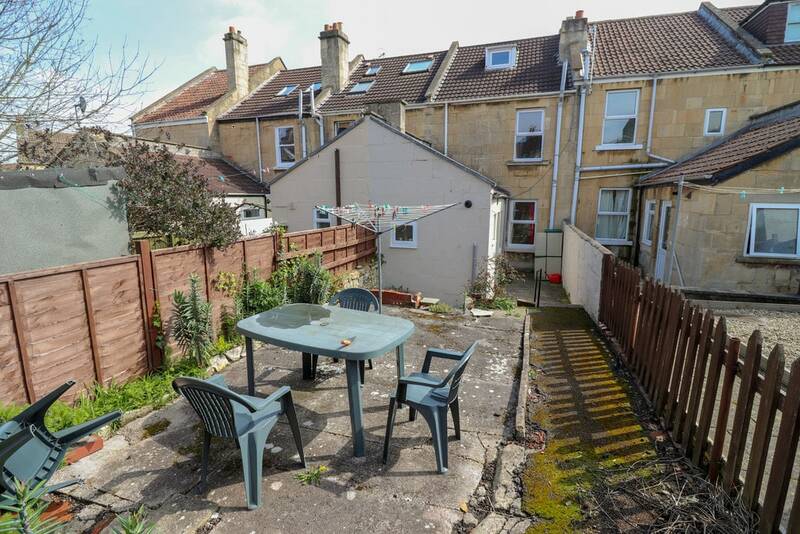 Side return with barbeque area and steps up to paved terrace with borders. Fences to side and rear, gated rear pedestrian access.